HIV from a Manicure? Safety Counts! And it does NOT have to be expensive. Trust me, your clients are paying attention! I have ALWAYS taken my own tools for manis / pedis, but no matter what, the nail tech reaches for "what she likes to use". And it is almost always a dirty buffing block! Yet I don't want that old, dirty thing touching me! It is visibly covered in nail oil, cuticle peelings and dust from heavy use. I recently read a very alarming article on About.com By Tracee Cornforth, that said, "just having cracks or broken skin around your fingernails can lead to HIV / AIDS, as well as other infections." Yikes!! It's important for clients to see that you care about their health and safety... reach for something clean! These new Super Mini White Nail Block are the perfect solution for clients and technicians. Only Four and a half Cents EACH! These small, hygienic little white buffing blocks take up VERY little space. Easy to have several packs on hand with all your clients! Soft, safe edges so there is no skin abrading, tearing or damaging the cuticle area. Create client loyalty by showing you care about their health! 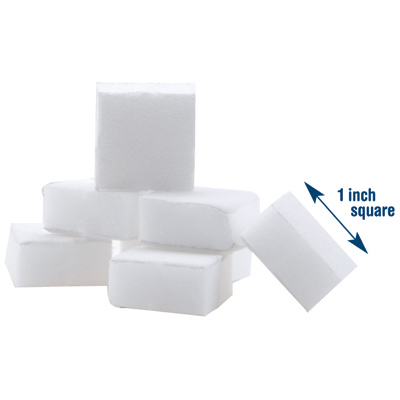 These baby blocks are affordable! Only 4.5 CENTS each! For less than a nickel... you can't afford not to have these! 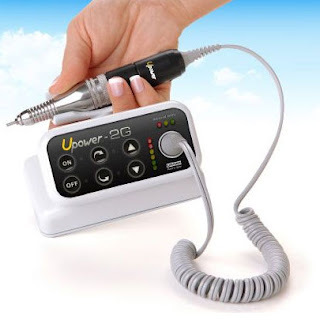 Great for Manicures & Pedicures. Please keep in mind that all your implements and tools should be sterilized according your State's laws. 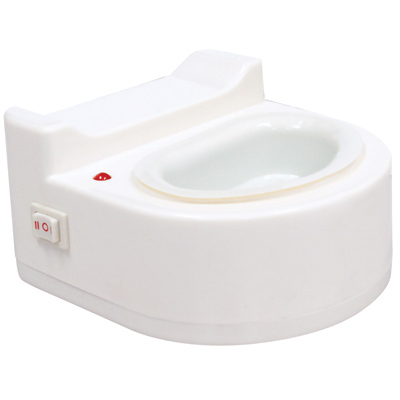 Pure Spa has a large selection of Sterilizers, Autoclaves and Sanitary Nail Kits. Lash Fan! 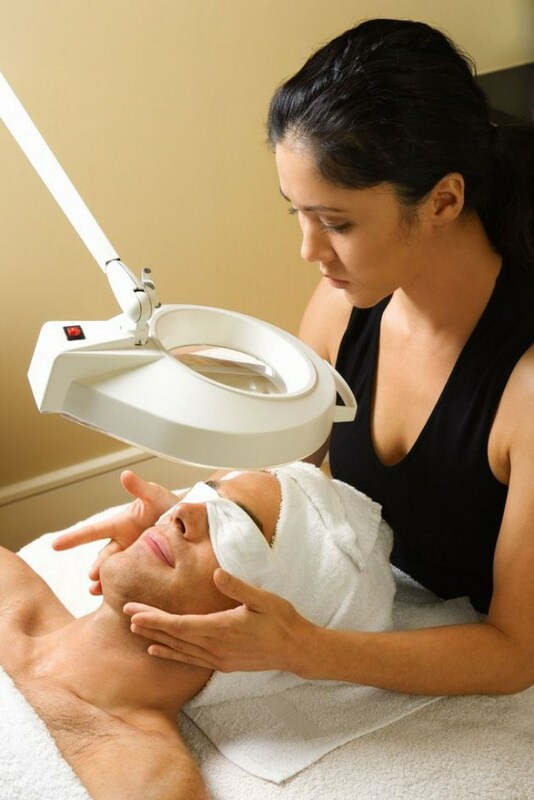 Speed up Dry Time for Lash Extensions. Help Set & Dry Lashes Fast! Getting lash extension glue / adhesive to completely dry before a client leaves an appointment is critical. This handy little fan can help prevent eyes from gluing together, and avoid squinting! This professional and convenient fan is from 3D Beauty. This little fan will be your new best friend as you will find it SOOOO handy to have on hand for clients (rather than have them fan themselves with an old issue of US Weekly). Works like a charm and is comfortable for clients! 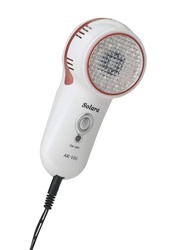 This fan is also great for use with other aesthetic treatments like facials and chemical peels. Only $5 each, get one for each of your treatment rooms! The Convertible Salon Apron by Salonchic is a Cut Above the Rest! I am not a hair stylist by any means, but sometimes I wish I was, and if I was, I would definitely want the Convertible Salon Apron by Salonchic. Why? Because you get two for the price of one! 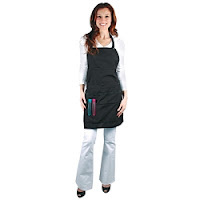 Plus, the Salonchic Convertible Salon Apron is soft, versatile, and stylish! Which will be most useful for you to service your clients today? The Salon apron (pictured to the right)? Or tool belt (pictured to the left)? It's your choice! 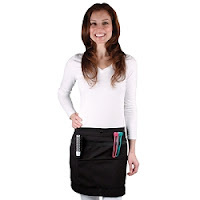 Also the Salonchic Convertible Salon Apron has plenty of pockets to keep your favorite tools accessible at all times. ....And the wholesale price is only $10.29! Purchase it Here! 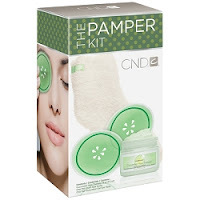 CND The Ultimate Pamper Kit - The Ultimate Holiday Retail Item! Happy Holidays! There, I said it. 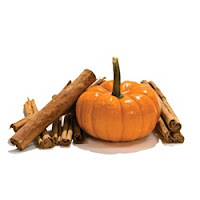 I know its only October, but if you are anything like me (and I am quite sure you are! 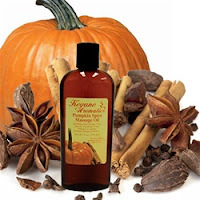 ), you are starting to prepare for the holidays. Never mind all of the things we need to do to happily celebrate the holidays with our families; as a proud business owner, I know you are starting to plan your holiday spa menus, retail products, and giveaways for your business. That's where the CND Ultimate Pamper Kit comes in. What a great holiday retail item! It features a pair of ahhhh-dorable cucumber cooling pads (to reduce those holiday bags under the eyes!) as well as a 2.6 oz jar of CND's Cucumber Heel Therapy (to soften those heels after dancing the night away at the company holiday party!) and a soft, cushy pair of socks (to add the extra "ahhhhh factor" we all could use during the holiday season!). I bet these kit will FLY off your shelves! What better time of year to remind your clients to keep pampering themselves? 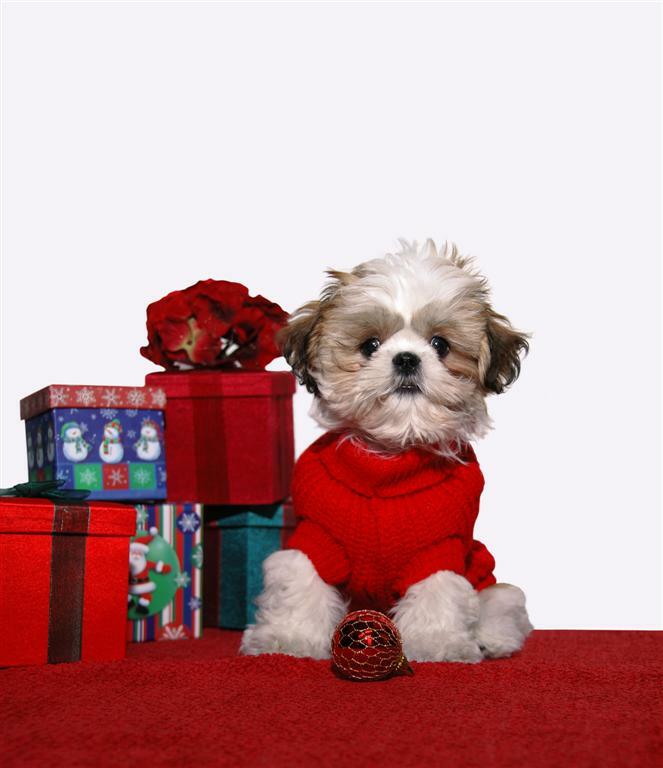 What are some of your most popular holiday retail products? Pedi-Sox - Take the Chill Out of Pedicures! It's getting cold and it's not your feet's fault. Maybe that's why Pedi-Sox have been flying out of the warehouse this week. Salons and spas are ordering 'em up like mad as the weather gets colder... and from what I hear, they make a great retail item. Your clients can grab some Pedi-Sox and stay toasty when they get their toesies painted. Their feet stay warm and clean and their toes dry flawlessly. They can even walk out of the salon in sandals. Sounds like a great idea for the girls... but as always....I have no idea... I'm just a shipping guy! See our great Pedi-Sox selection HERE!